Four acclaimed producers from across the globe have joined forces to craft an international homage to b-boy culture, where breakbeat and breakdance collide. 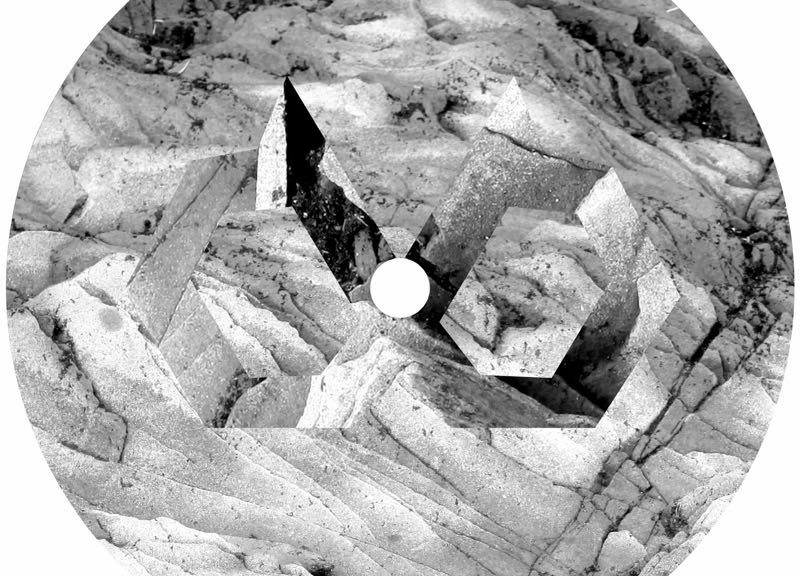 With tracks from Sinistarr (USA), Kiat (Singapore), Kabuki (Germany) and HomeSick (Canada), the Rogue Style 1 EP shows how shared hip-hop roots can blossom into very different beasts – Kiat’s ‘It’s Yours’, featuring Klose, is a feisty drum & bass cut while elsewhere heavyweight footwork is the order of the day. The record is out now on Leipzig-based label Defrostatica Records – pick it up at www.defrostatica.bandcamp.com and listen here.